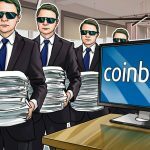 Financial news outlet Forbes has released a list of “Blockchain’s Billion Dollar Babies,” or c..
South Africa’s Standard Bank will soon launch its private permissioned blockchain for overseas..
Software development company MonetaGo has switched over from Hyperledger Fabric to R3’s Corda .. 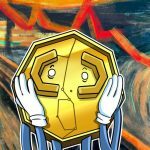 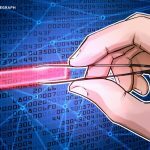 The IT arm of South Korean tech giant Samsung announced it had developed technology to speed u..
Intel has launched a commercial blockchain package based on the Hyperledger ecosystem, accordi.. 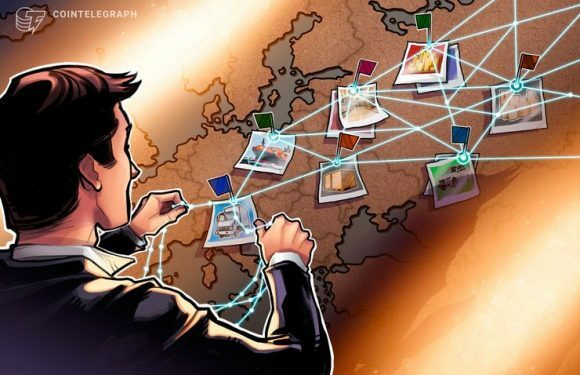 The Italian postal service provider, Poste Italiane, has joined the Hyperledger blockchain com.. 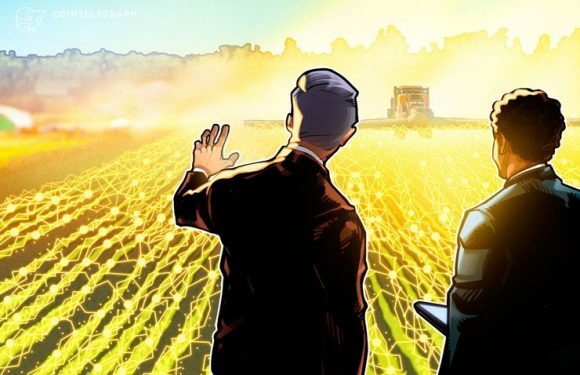 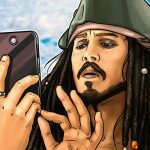 The Zurich University of Applied Sciences (ZHAW) and major telecoms firm Swisscom have develop..
United States-based agricultural conglomerate Cargill has announced that it is investing digit..
Major tech firm IBM has partnered with MineHub Technologies to deliver a blockchain solution t..